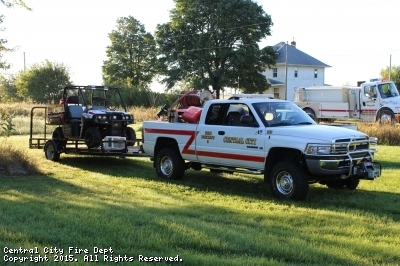 Used for search and rescue operations as well as field and brush fires. It has a high pressure pump and tank in the bed as well as tools and a backboard/stretcher. 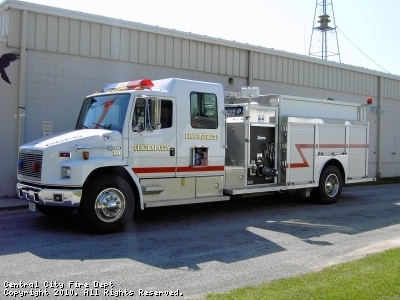 2000 gal Freightliner M2-106 tanker. 4X4 Powerstroke Diesel. 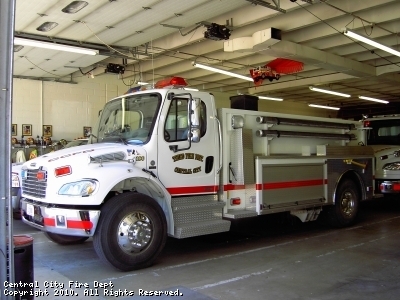 181 is equipped with a Complete set of TNT rescue tools, TNT Rescue Jacks, 2 Sets of Air Bag’s. 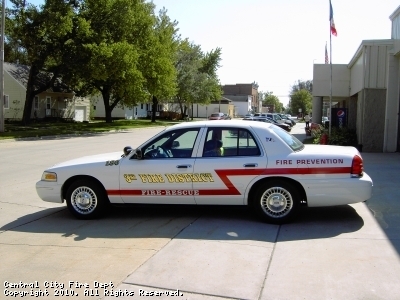 Also has 4 custom seats that contain SCBA’s in the cab for easy donning of SCBA’a. 181 Responds on all Medical and Fire/ Rescue Calls. 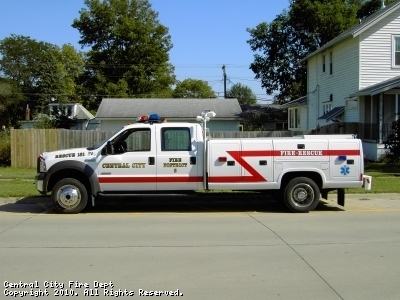 4×4 with a 175 gallon water tank and pump used for field fires and other hard to reach locations that require 4 wheel drive. 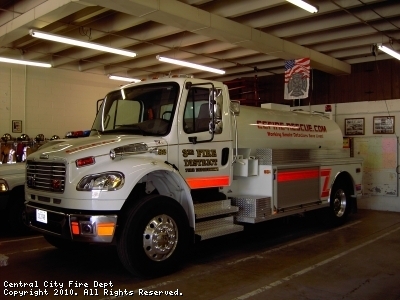 1500 gallon tank and pump capable of providing water to 6 hose lines 2 of which can supply class A or B foam. 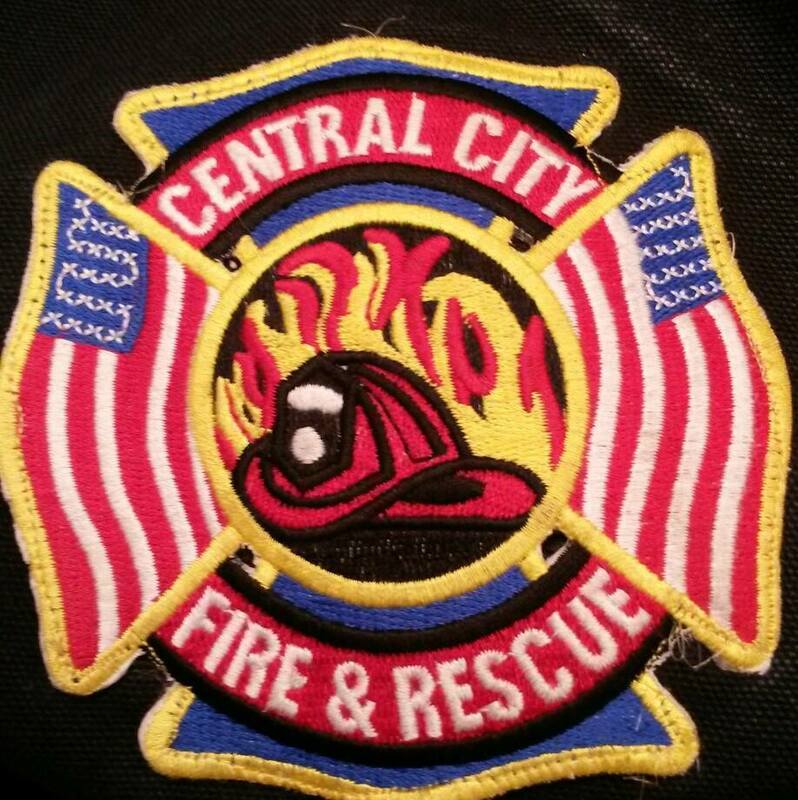 Has on-board generator for flood lights and carries essential tools and equipment, such as SCBA’s, for any type of fire. 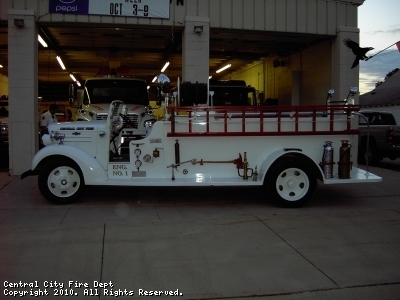 This is a restored 1937 pumper used for parades and public appearances.